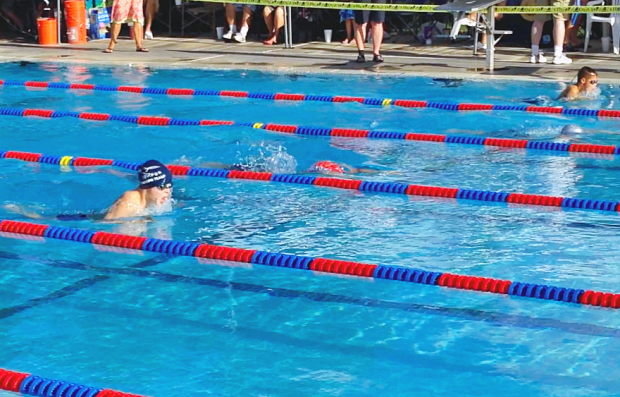 It’s been the Summer of Swim Meets at my house. 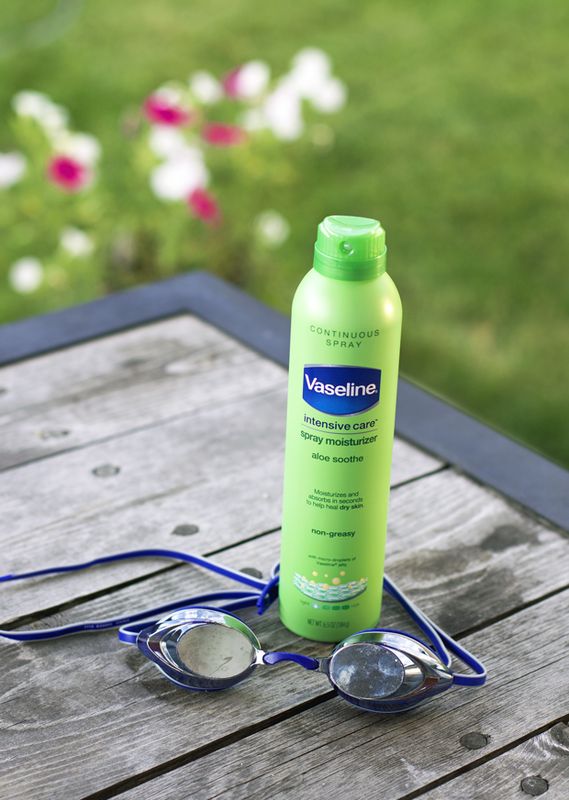 Let’s be honest, it’s always the Summer of Swim Meets, but this summer has been pretty back-to-back. 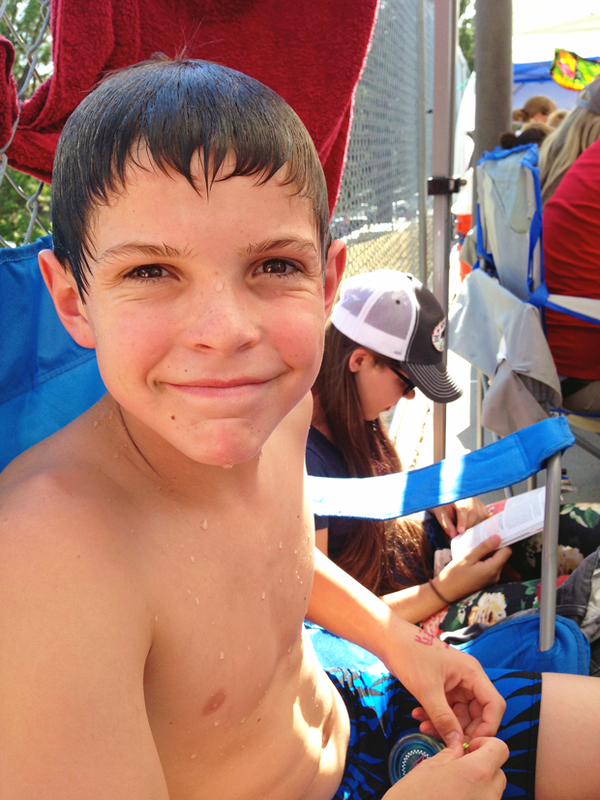 Swim practice every day, and a swim meet every weekend, all over the state. We’ve been out in the sun nonstop. 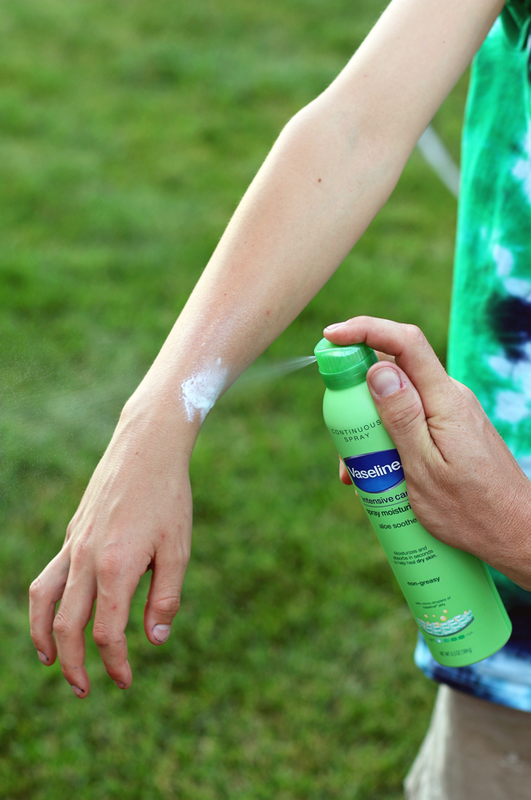 We’re vigilant with sunscreen, always, but sometimes when we get a little too much sun, and our skin is a little extra dry, I like using a nice moisturizer to give everyone’s skin a little therapy in-between sunny days at the pool. 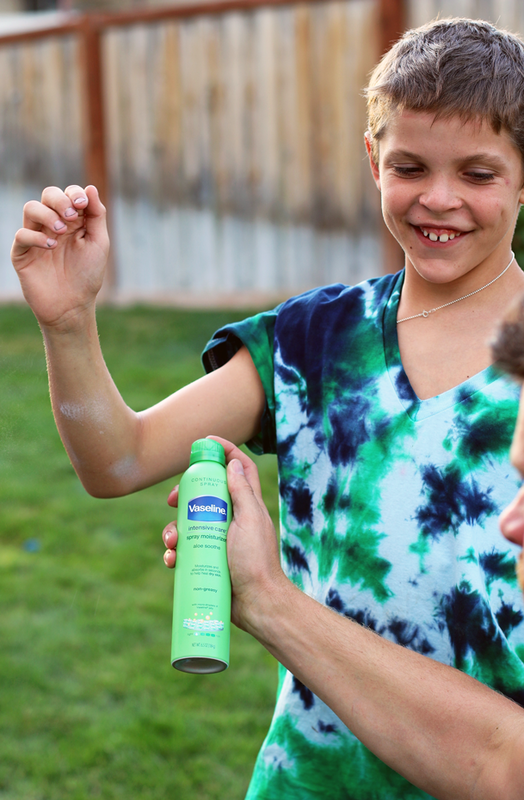 Because let’s be honest, the dry Utah mountain air + sunshine = thirsty / needy skin. And the occasional sunburn on top of that makes for misery. 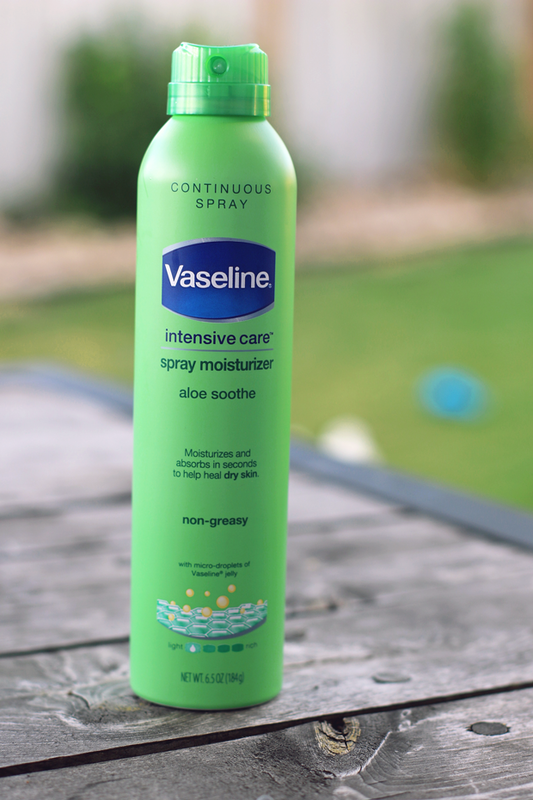 We give an overall A+ to the new Vaseline Aloe Spray Moisturizer from my household to yours. Pack it in your swim bag, your beach bag, tuck it in your medicine cabinet. We like it a lot.